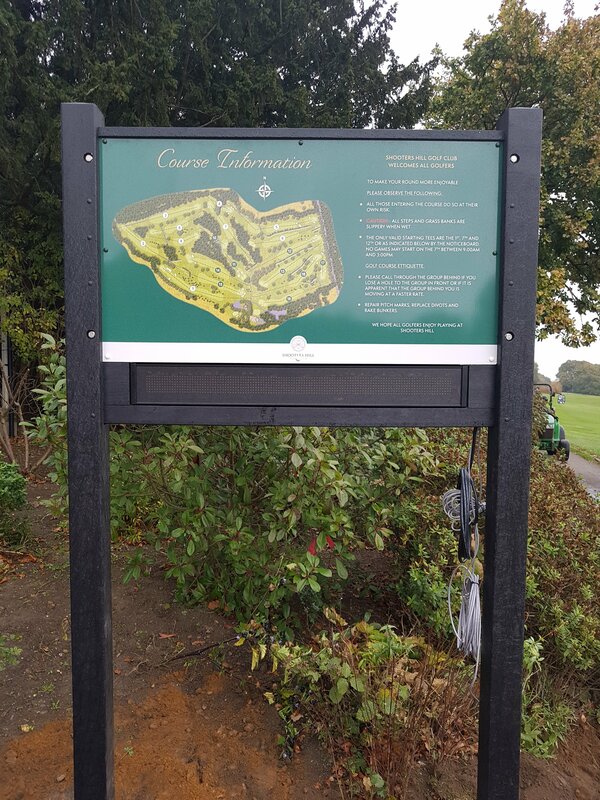 New Signage around the course and car park this week ready for the new season. 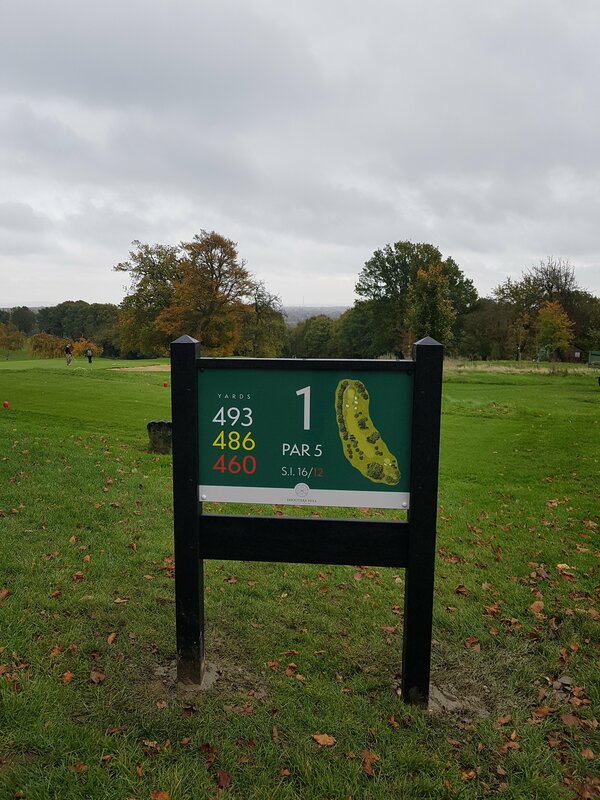 This entry was posted in Course improvements, Course presentation., Notice, Uncategorized. Bookmark the permalink.